Amazon announced that they will launch Kindle Lending Library later this year, a feature that will allow Kindle users to borrow books from libraries that carry them. Jill of NerdGirlBlogging is a teen librarian who purchases ebooks for her system and she gives us the inside scoop on how library ebook purchasing works and what the Kindle announcement might mean. 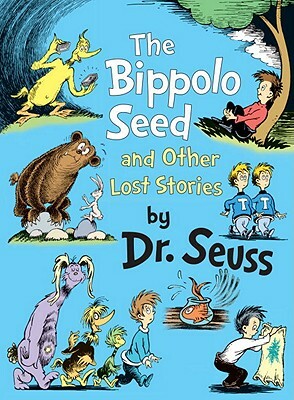 There's a new Dr. Seuss book hitting shelves this fall: The Bippolo Seed and Other Lost Stories. Apparently these are cartoons that ran in magazines in the 1940s and 50s and they'll be republished in a 72-page book due out in September. Here's my big secret about how to get along with kids: kids just want to be listened to. Seriously, start with that, with actually listening to kids and talking to them about the stuff they like, and you'll find it hard to go wrong. Amanda of Not Just Cute shares her top 10 tips for adults on being good listeners. Renee Grassi wrote a guest post for the ALSC Blog on inclusive programming for kids with autism. This simple tips will help you provide great programs for children with autism. 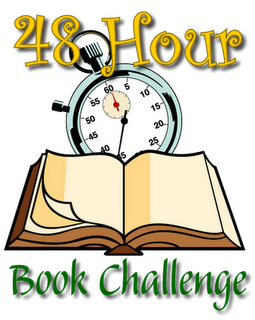 Speaking of programming, Sarah of The GreenBean TeenQueen posted about her Teen Read-a-Thon program, something I am dying to try out.